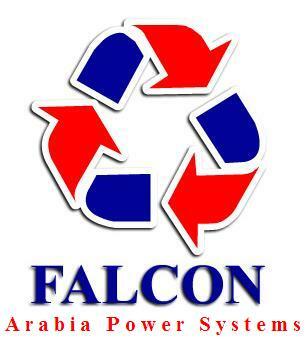 Welcome to the website of the "Falcon", one of the leading companies in Egypt and Saudi Arabia in the field of systems design and engineering of integrated civil contracting, water and energy, infrastructure, mechanical and electrical works and plumbing (MEP) & Explosion proof systems. Based on its rich history, which dates back to more than 20 years of excellence and expertise in the implement of a number of prominent landmarks engineering in & various vital sectors. 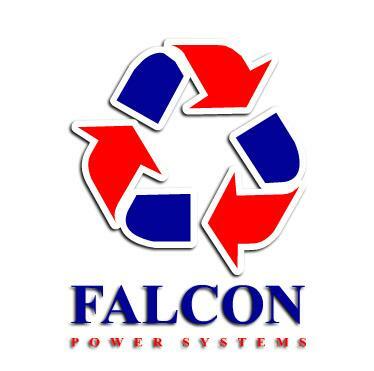 Falcon has the ability and flexibility to implement all site activities under stresses and successfully complete construction, testing and commissioning matching the project’s completion date consequently follow up at warranty period, correct punch list items, full file specification requirement if any comment discovered till the project final acceptance certificate.